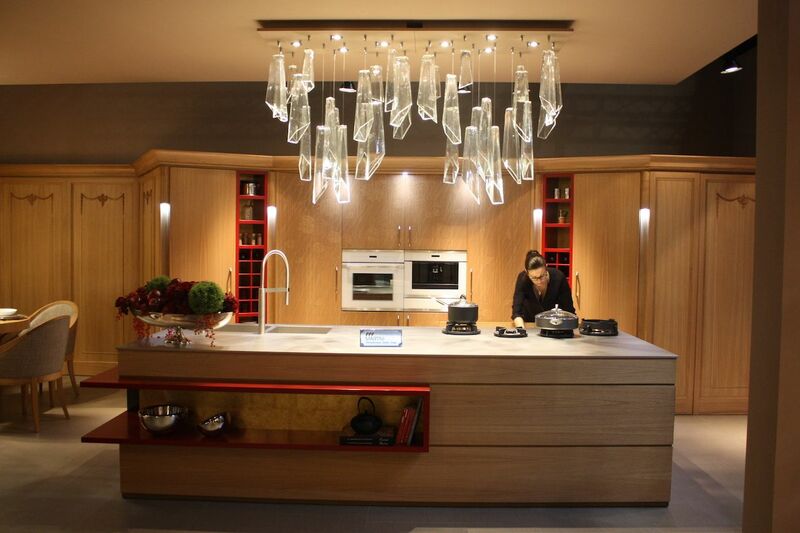 A dream kitchen — it is probably at the top of any homeowner’s list of desires. 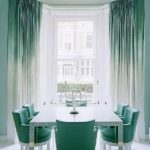 Whether you are going to start from scratch and design a new kitchen or if you just want to renovate your existing kitchen, you can create the space you’ve always wanted. 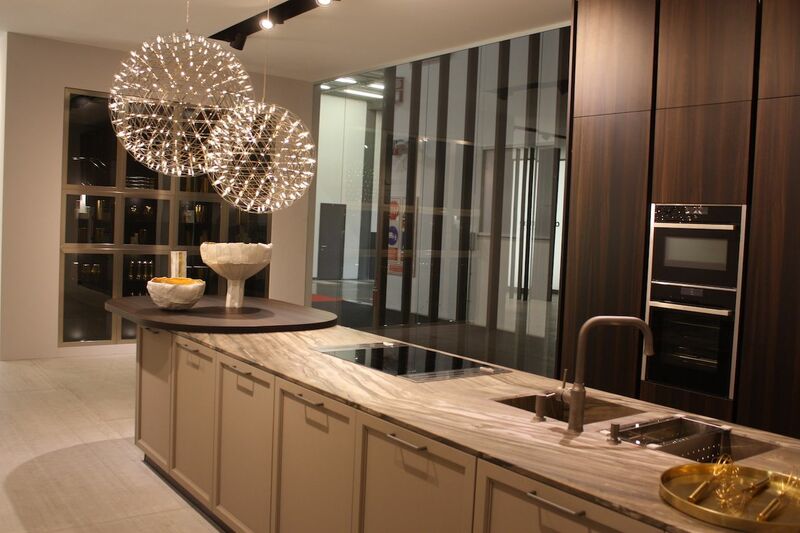 And, while styles vary from person to person, there are a number of elements that are common to all dream kitchens. 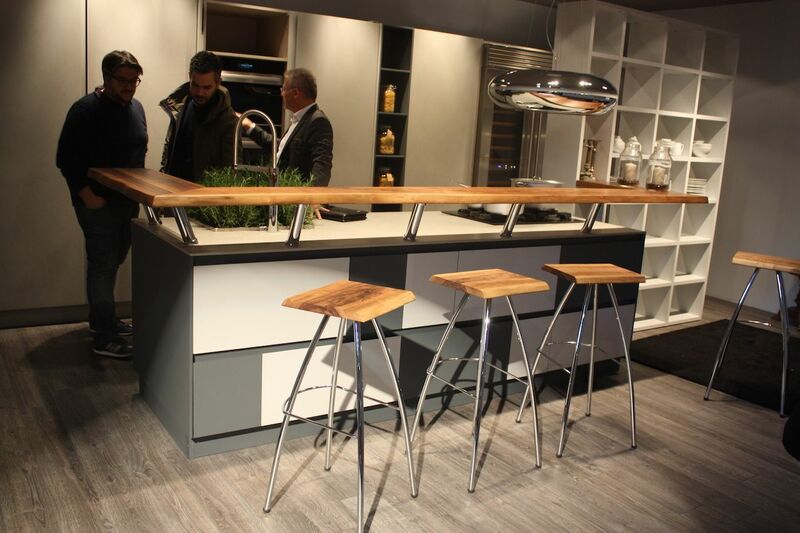 Traditional, modern, contemporary or eclectic, it doesn’t matter — a cool, functional design is key to any enviable kitchen. 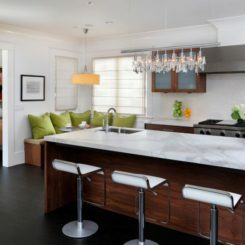 Your budget is the only limit when it comes to your dream kitchen design, but the layout and how the elements come together is critical, no matter what amount of money you are spending. 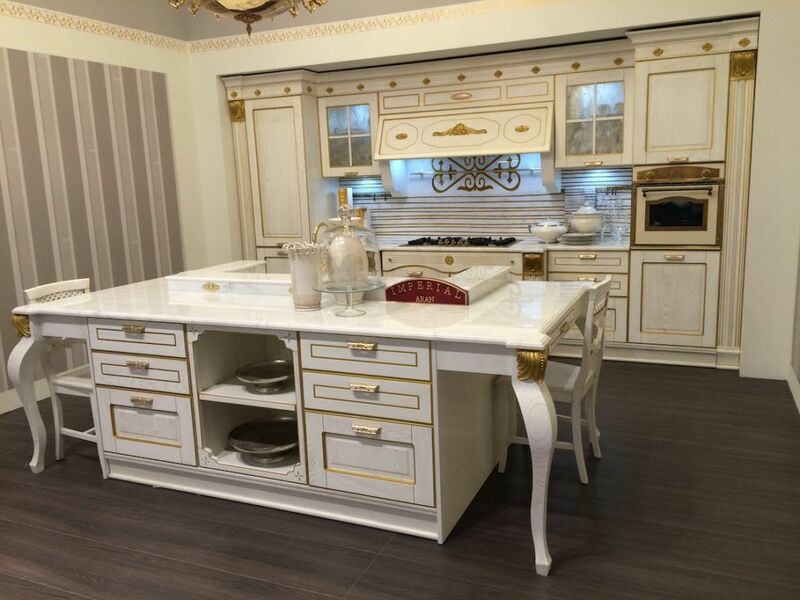 Traditional looks like this French provincial style can still incorporate the latest kitchen technologies and conveniences. 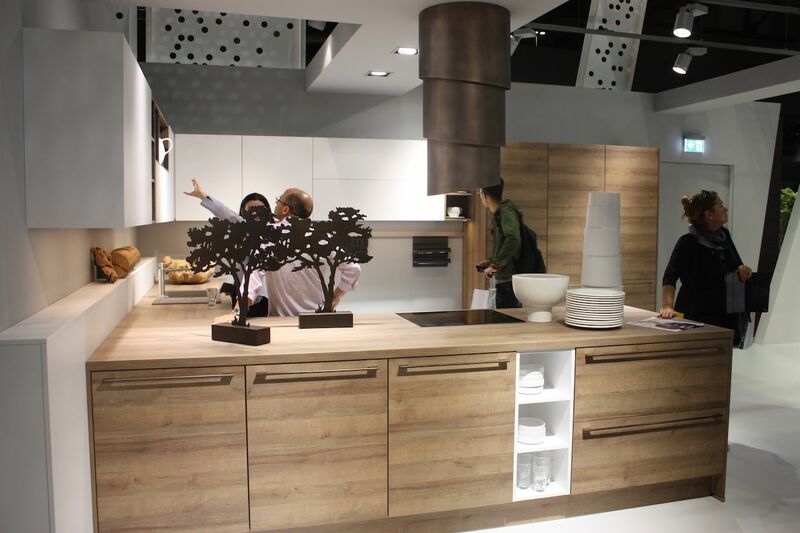 Contemporary kitchens , like this one from Marchi, incorporate lots of elements and maintain a comfortable style. 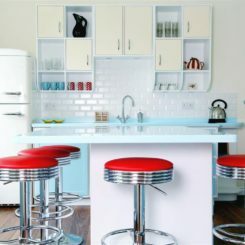 This luxe retro island with appliances is paired with modern glass-fronted storage. 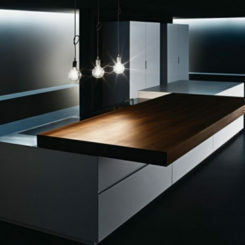 Minimal open storage and a mostly hidden kitchen make this design from Martini especially dramatic. 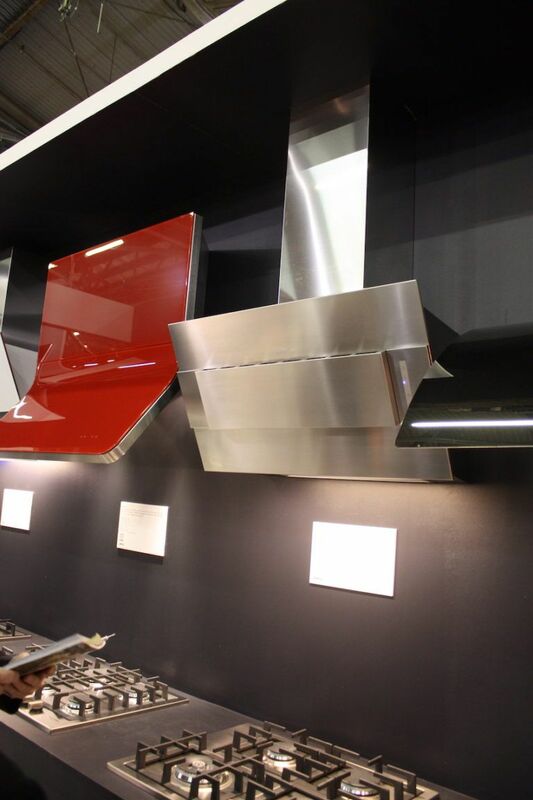 Gas or induction, there are many new styles and technologies available for your cooktop. 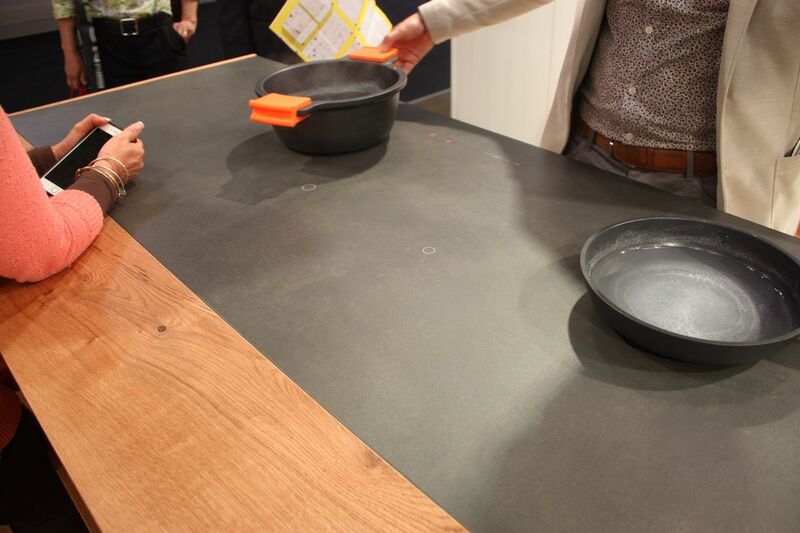 These examples are all installed in an island, but you can also have it in a counter with a backsplash. 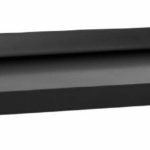 Induction options now include features like invisible burners, removable knobs and new surface materials. 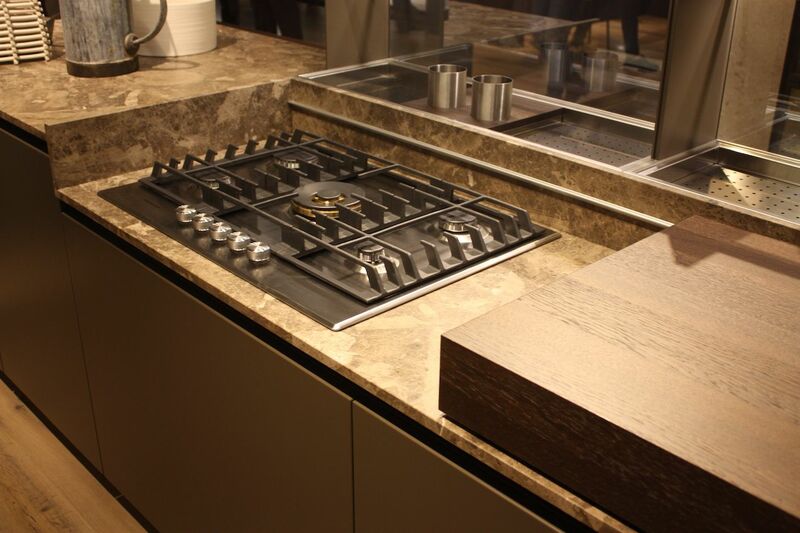 Gas cooktops have new burner designs and custom features. 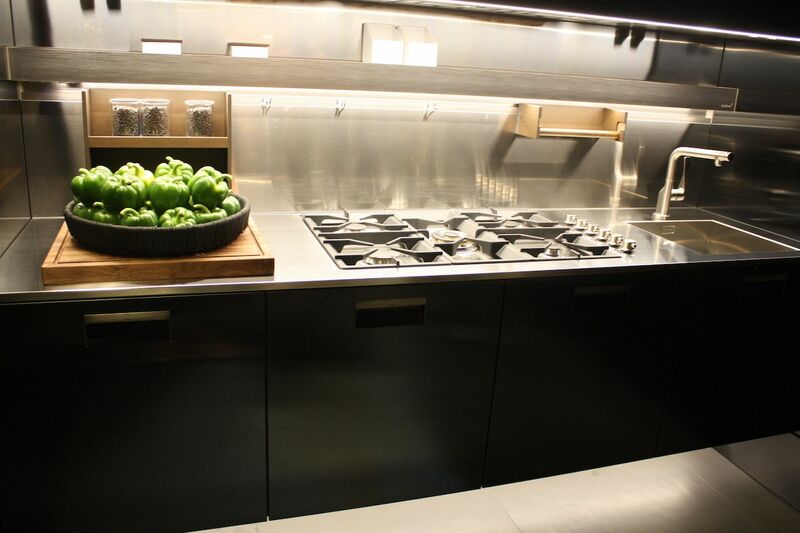 Aran’s induction cooktop has designated burner areas that are sleek and modern. 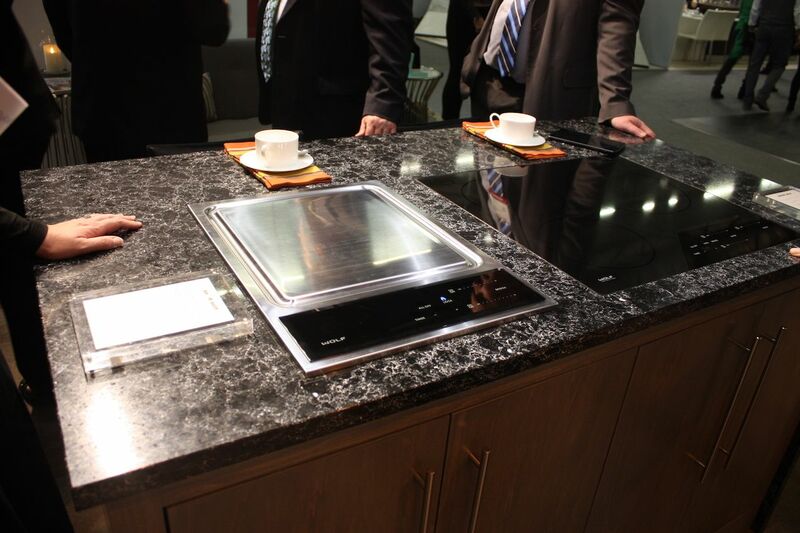 Gatto has an induction cooktop that has a perfectly smooth surface and no knobs. 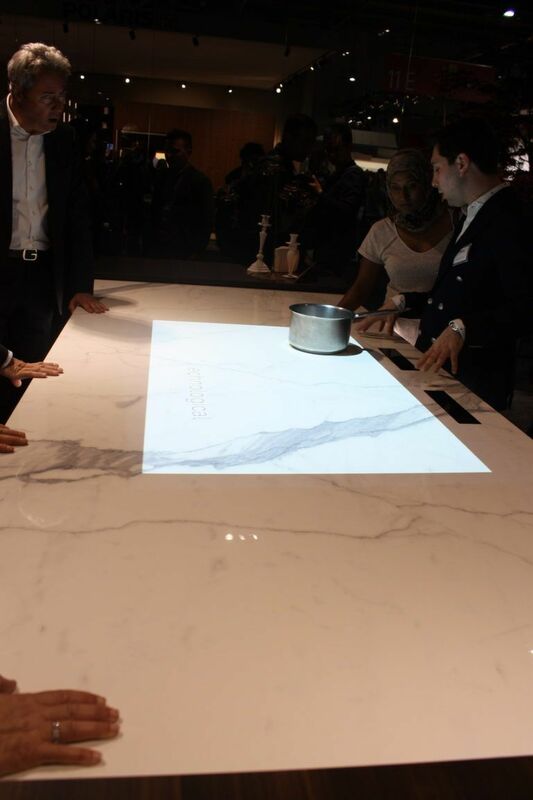 Binova has another version of the invisible cooktop that looks like a marble island. 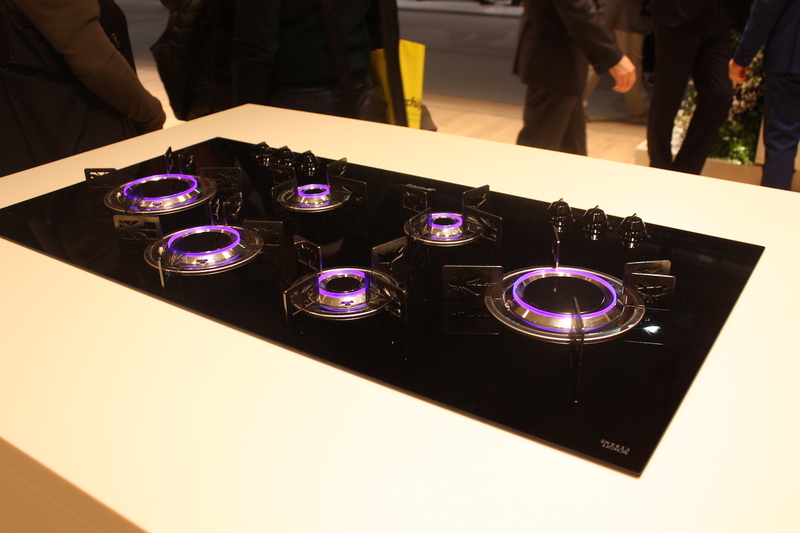 The Smeg gas cooktop has LED lights and customizable burner rings with whimsical shapes. 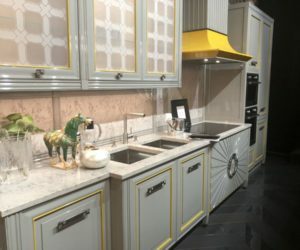 In a departure from the popular chef’s kitchens with hanging pot racks, walls of appliances and imposing ranges, the “hidden kitchen” is trending. 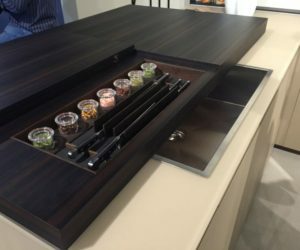 These designs have every convenience you might want, but everything is secreted behind sleek cabinetry with a minimum of hardware or visible appliance units. 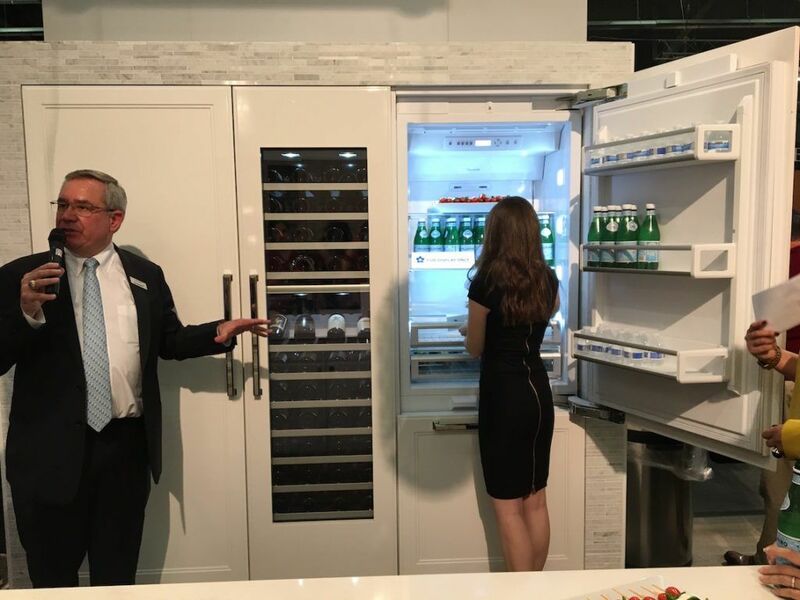 Manufacturers are also creating the latest appliances with handle-less technology or sleek styles that help keep the look minimal. Aran has this unit where lovely wood cabinetry hides many of the appliances and has unique vertical hardware. 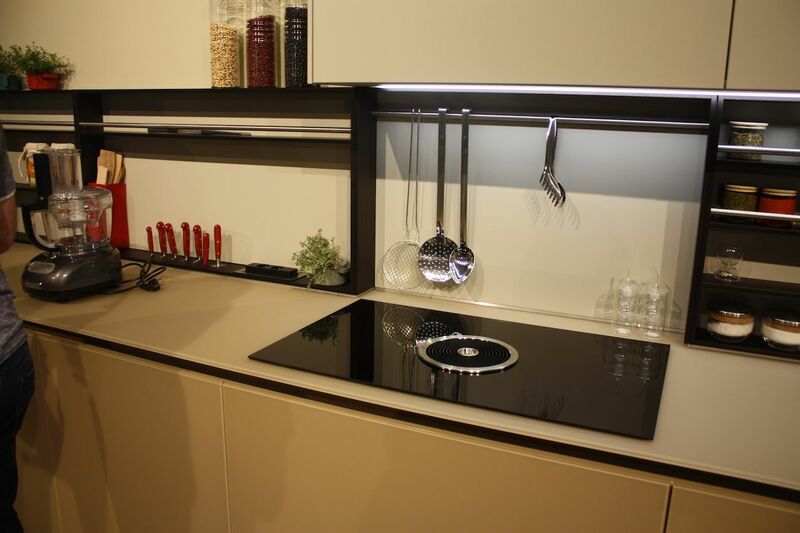 Even gas cooktops can be part of a hidden kitchen when a sliding cover is included. This is by Ernestomeda. 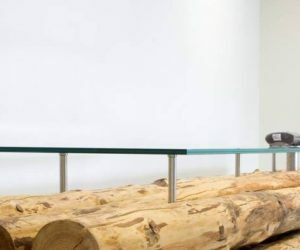 Laboratorio Mattoni has a remote control sliding top that conceals all the components of the island. 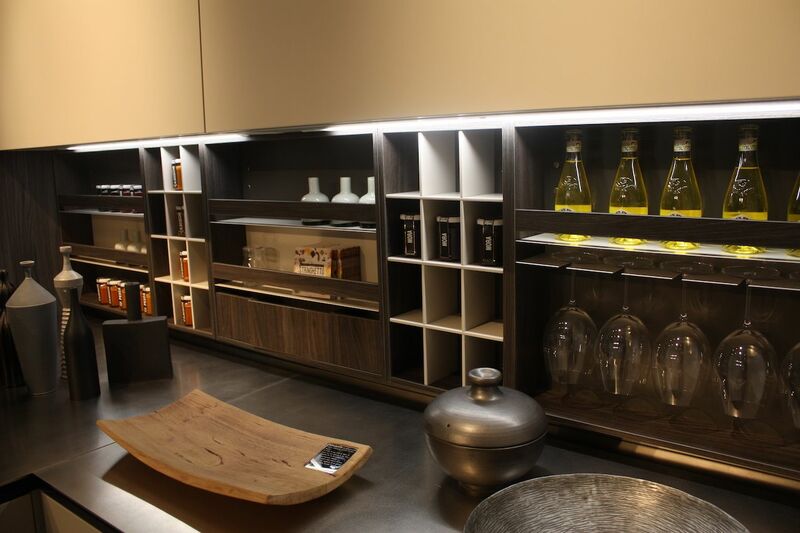 No space can be a dream kitchen without ample and functional storage space. 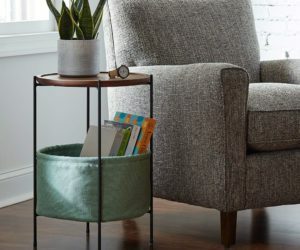 What that storage looks like is up to you. 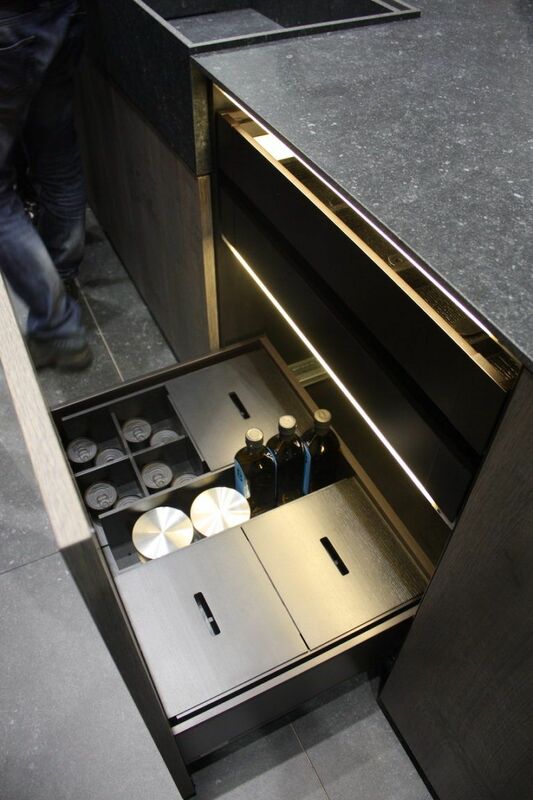 It can be sleek and modern cupboards, glass-fronted cabinets, open shelving or a combination of many types of storage. 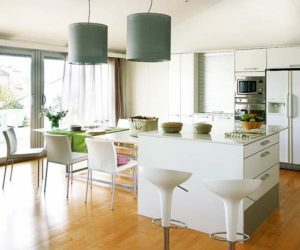 The exact configuration will be determined by the size of your kitchen, its layout and your specific needs. 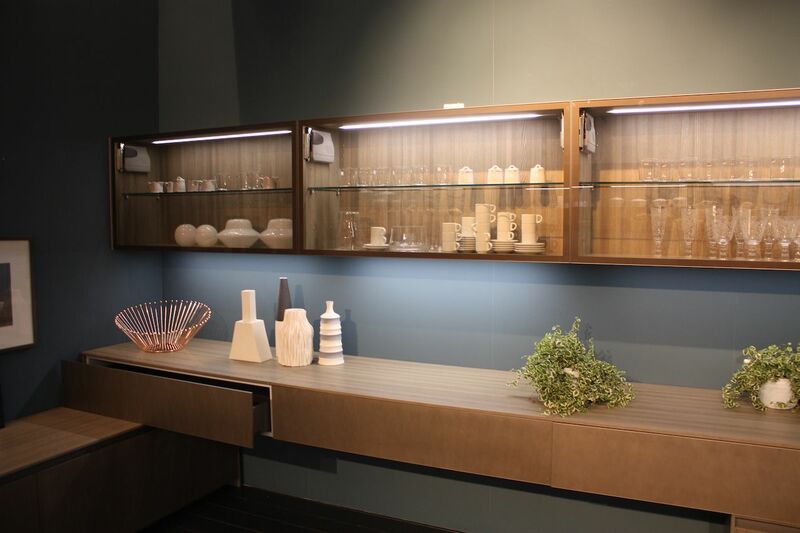 This modular version includes hanging racks for stemware, shelving and cubby holes. 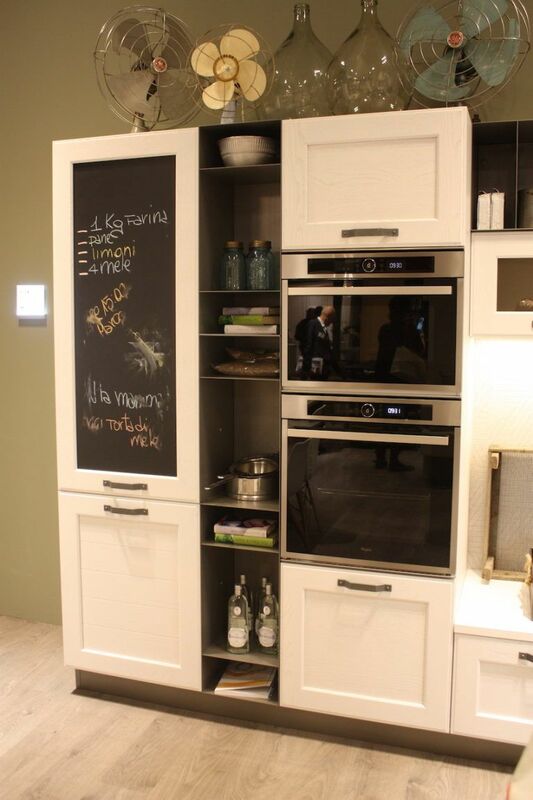 A more casual style in this Stosa kitchen includes cupboards, appliances, open shelving and a chalkboard. 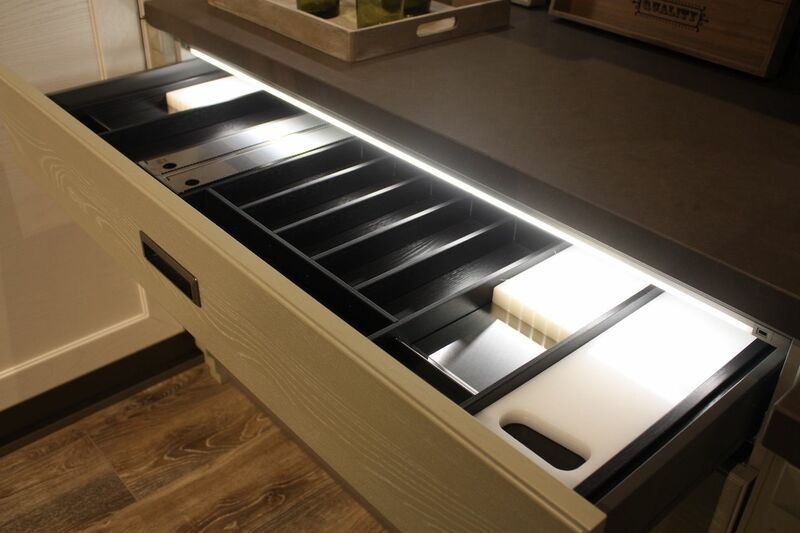 Lighted drawers are a must have in new kitchens. 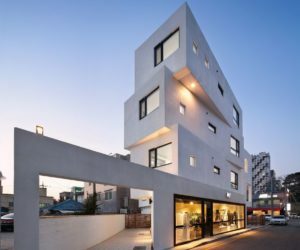 This design is from Arrex. 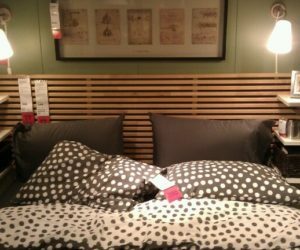 Compartmentalized and lighted drawers make organization a breeze. 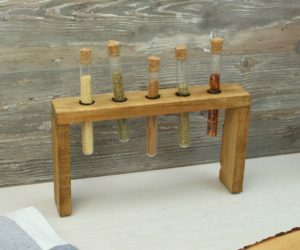 As in any kitchen, every square inch of space has a purpose. 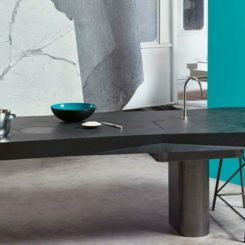 Increasingly, space in the kitchen has to serve multiple purposes: Areas that can be used to serve serve guests, versatile work space, and well-arranged tools and cooking elements. 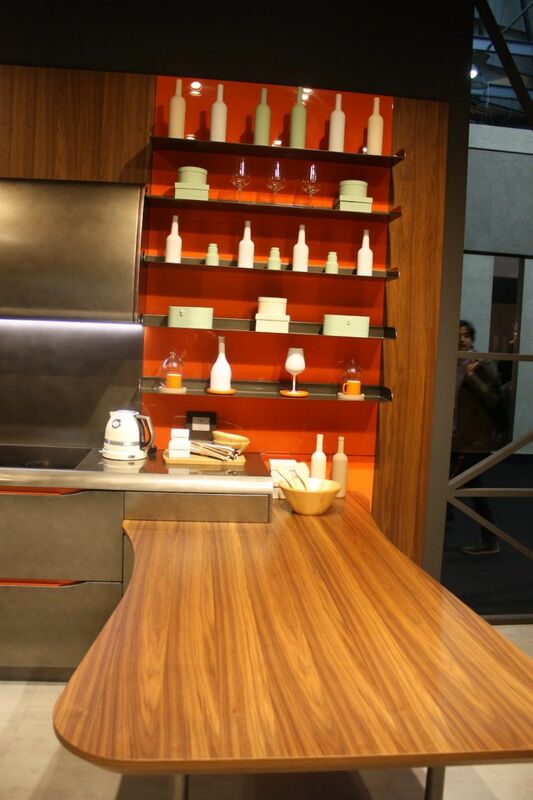 Large or small, a well designed work space makes cooking a breeze. 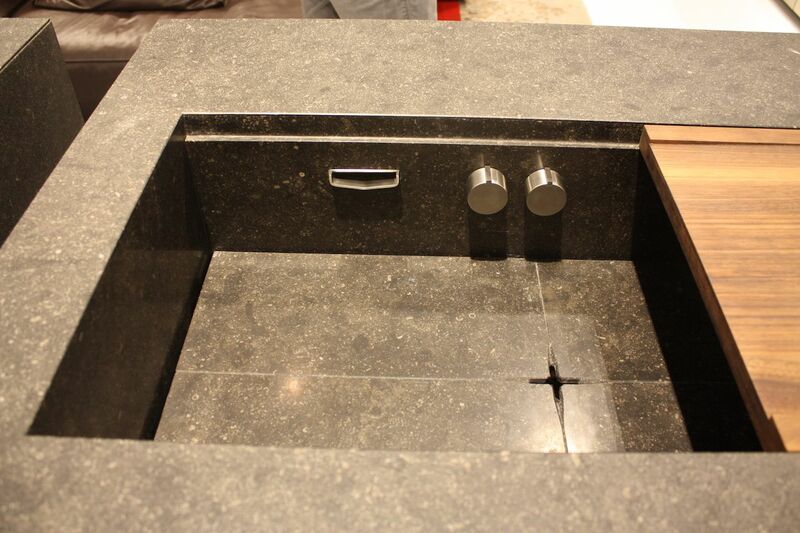 Arclinea’s counter with cooktop and sink has lots of functional extras. 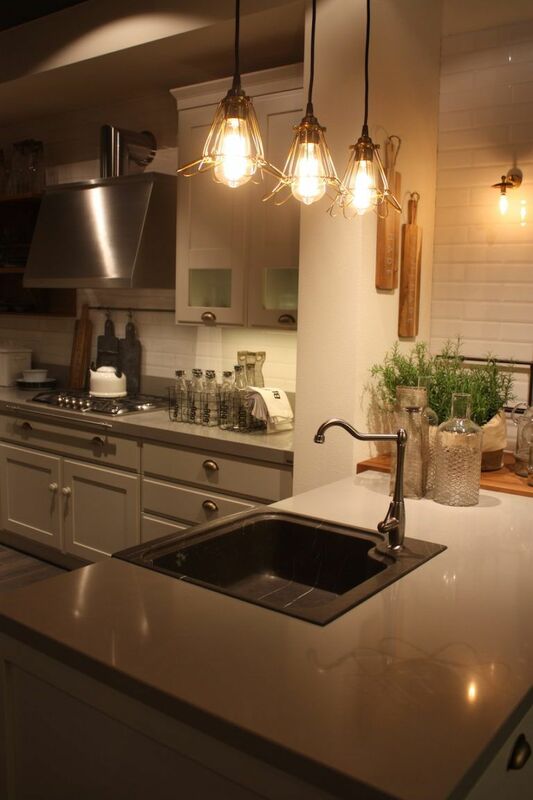 Every kitchen has to have a sink, but for a dream kitchen it will be customized in design, size and faucet hardware. 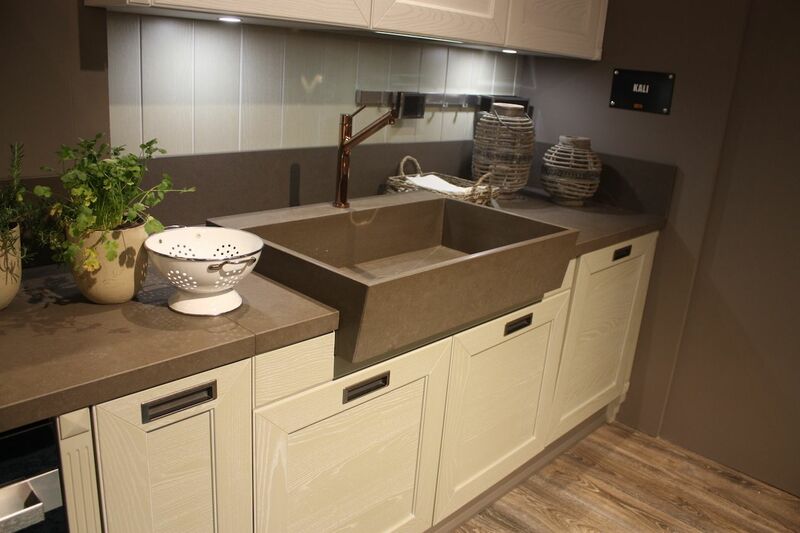 When designing a sink space, it’s important to consider whether you want one or two sinks and faucets, how and where you want the faucets placed, and what materials you would like to incorporate. 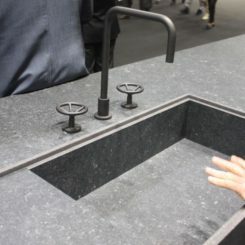 Arrex shows a large single sink with two high neck faucets. 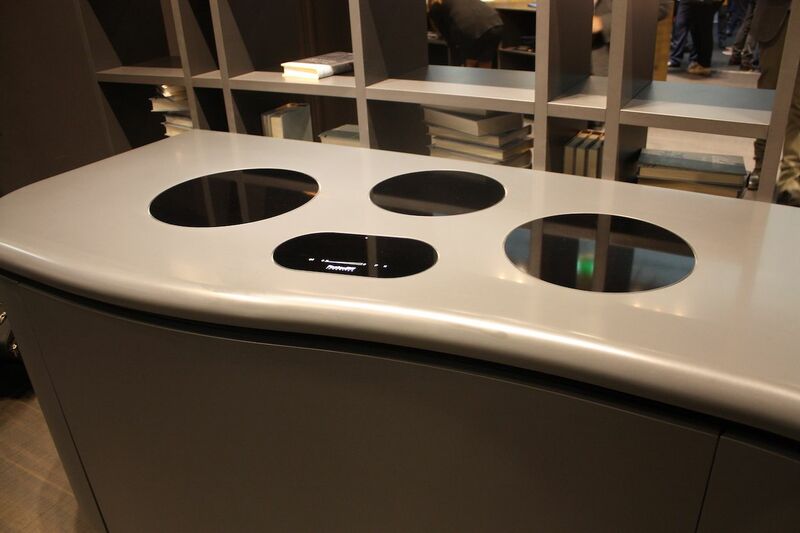 Stenninger has a sleek version where the knobs and tap are below the counter surface, and includes a sliding wood panel. 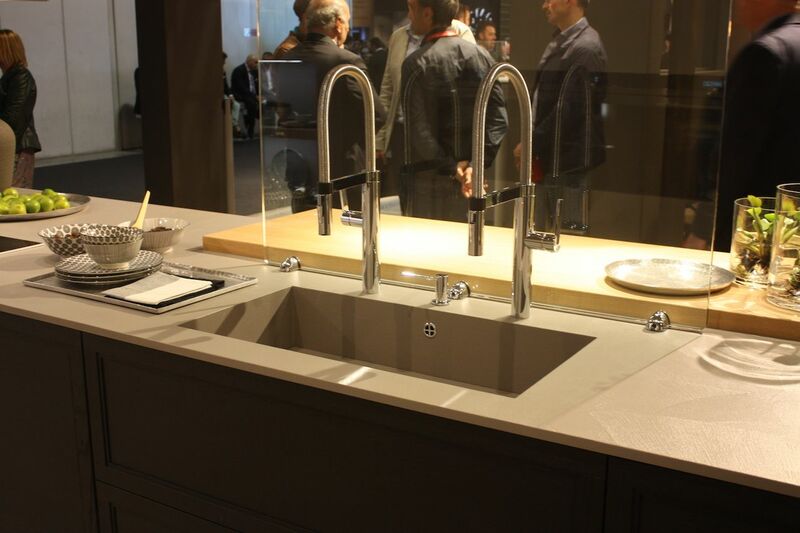 Leicht’s multi-compartment sink includes a long, wall-mounted faucet with old-fashioned knobs. A farmhouse sink with an angled front from Arrex is paired with a rose gold faucet. 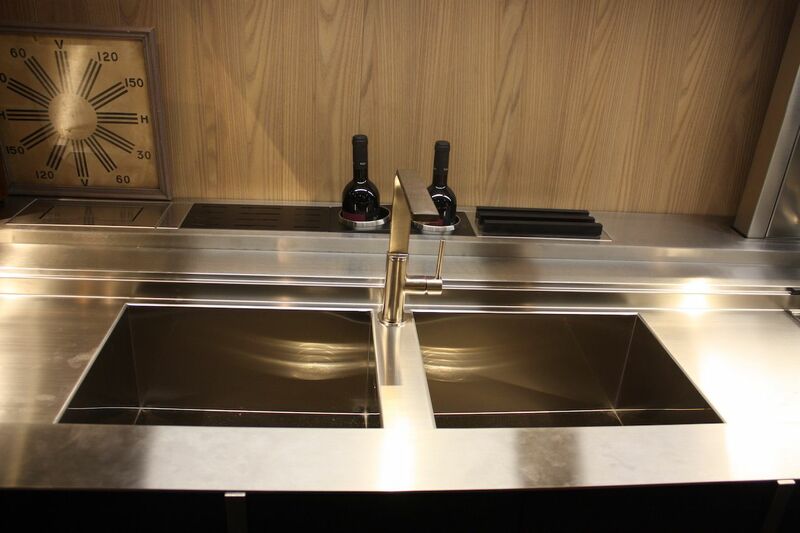 A double sink can have a faucet installed in the center divider. 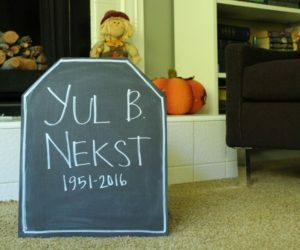 This one is by Valdesign. 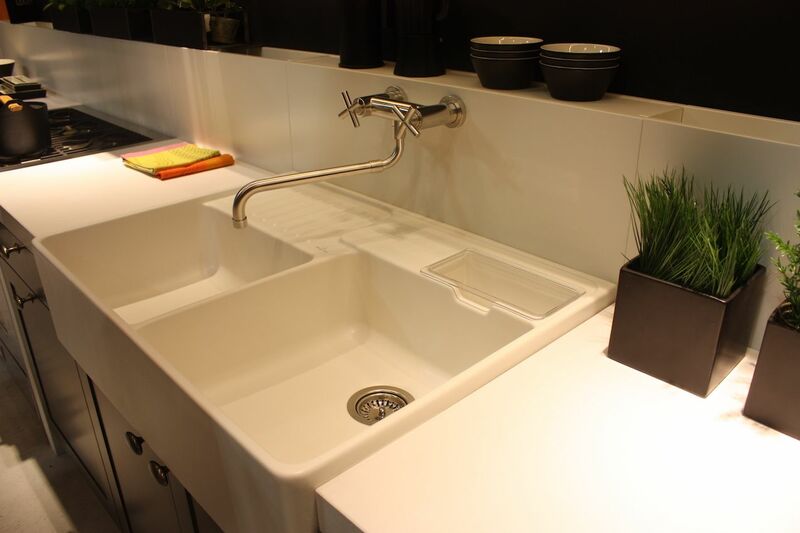 Scavolini’s single compartment sink has a unique corner-mounted faucet. 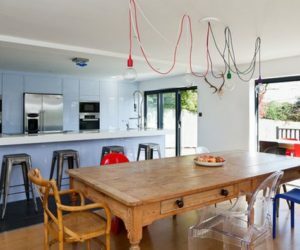 Everyone loves to gather in the kitchen, whether they are family or guests, so you need space that doubles as dining/serving space and workspace. 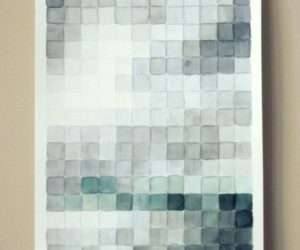 Some homes might have the luxury of a size big enough for defined spaces, but for those who need to make the most of the space in their dream kitchens, there are many ways to incorporate versatile space. 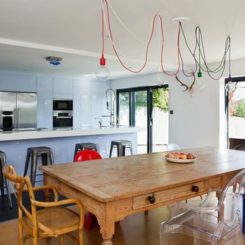 A perpendicular counter extension is a great way to add dining space to the kitchen that also doubles as work space. 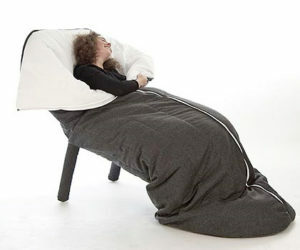 This is by Biefbi. 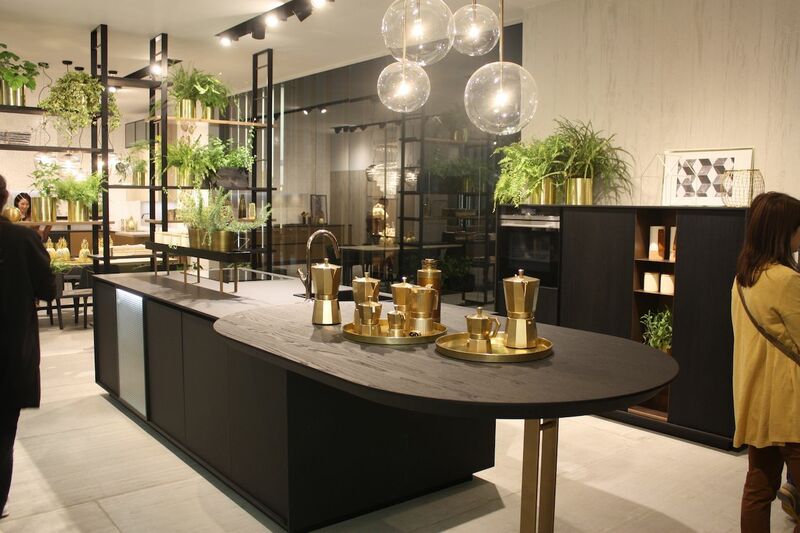 By extending an island, you can add versatile worktop real estate to your dream kitchen design, as in this one by Doimo. 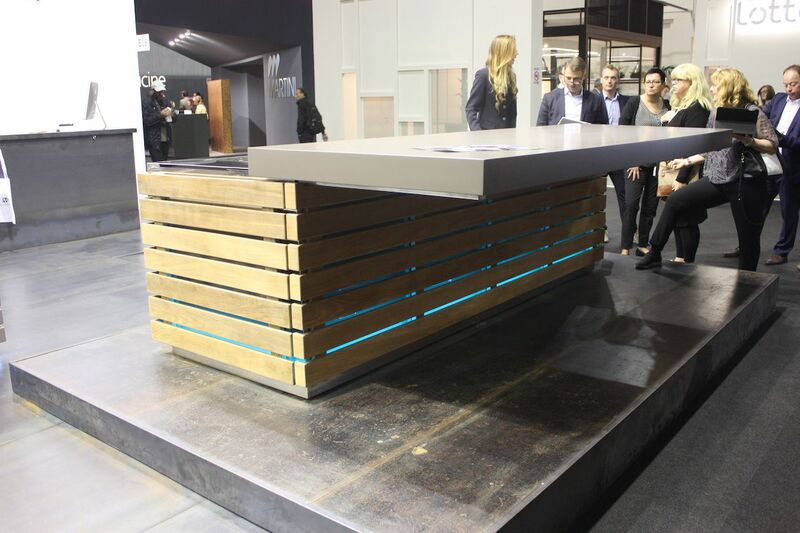 Spagnol’s raised counter bar design is useful as serving, dining and staging space. 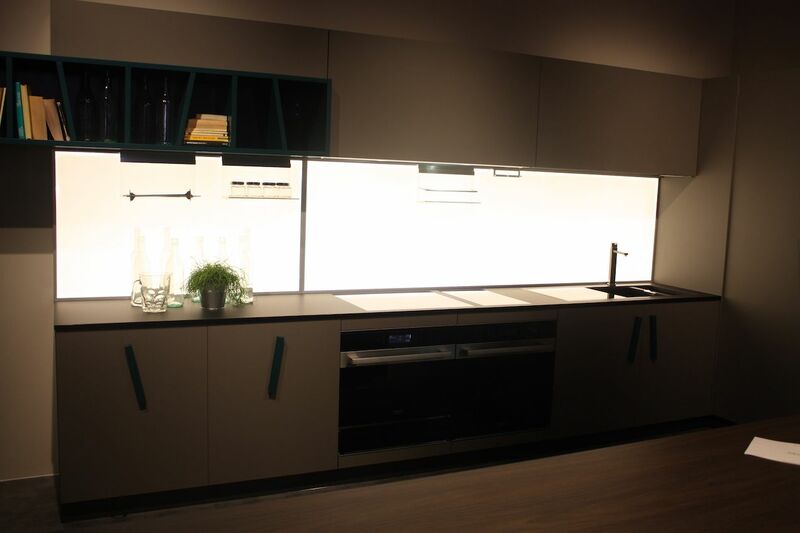 Creo’s illuminated backsplash adds more than just lighting — it adds plenty of drama. 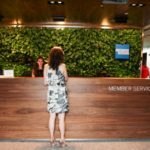 Customized, modular backsplash pieces increase storage options. 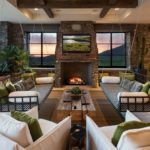 Even if you can’t afford to have every luxe detail in your dream kitchen, choosing dramatic lighting can make a budget design look spectacular. 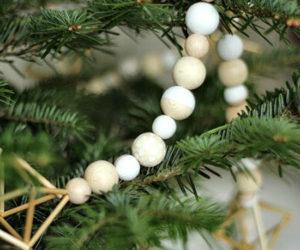 Much like a gorgeous gem, a statement lighting fixture draws the eye and adds pizzazz. 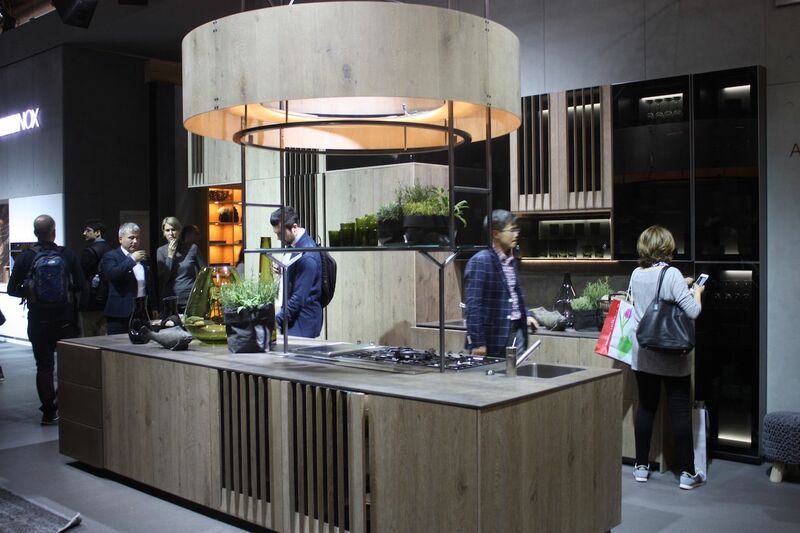 Doimo’s off-center placement of the airy ball lights over the counter adds a dramatic punch. 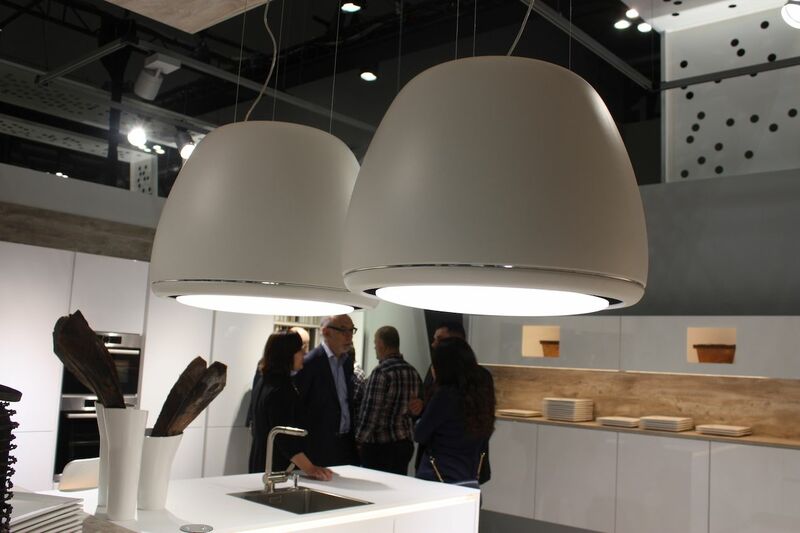 Alno demonstrates how an oversized and understated pendant can dominate a kitchen. 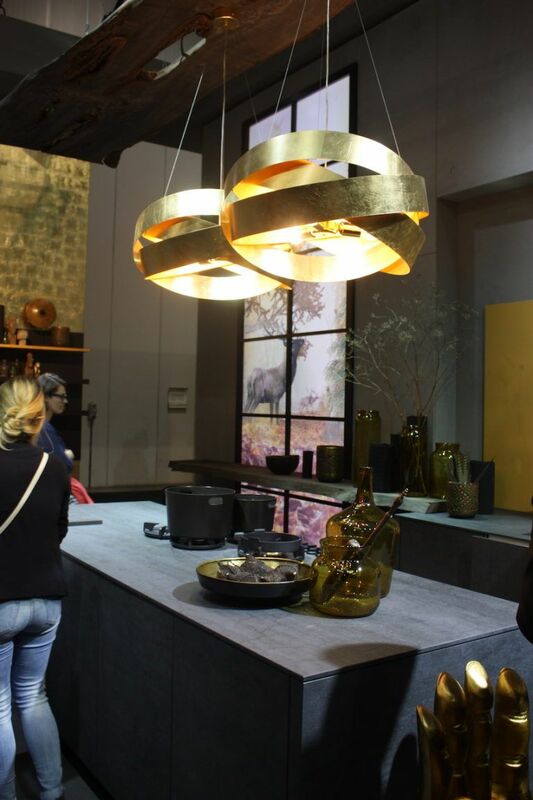 A pair of gilded modern pendants adds a little bling to Alno’s otherwise industrial design. 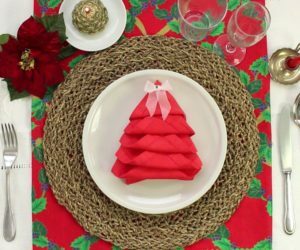 Chilled food storage has gone from an individual refrigerator and freezer to a choreographed “food” preservation system. 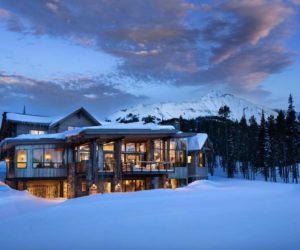 Most dream kitchens also include specialized kitchen appliances that cater to your cooking whims, including specialty grills, steam ovens, custom wine storage and meat smokers. 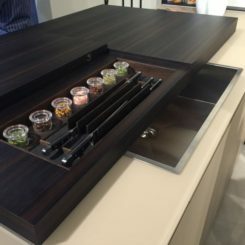 Thermador’s kitchen system is sleek and cutting edge. 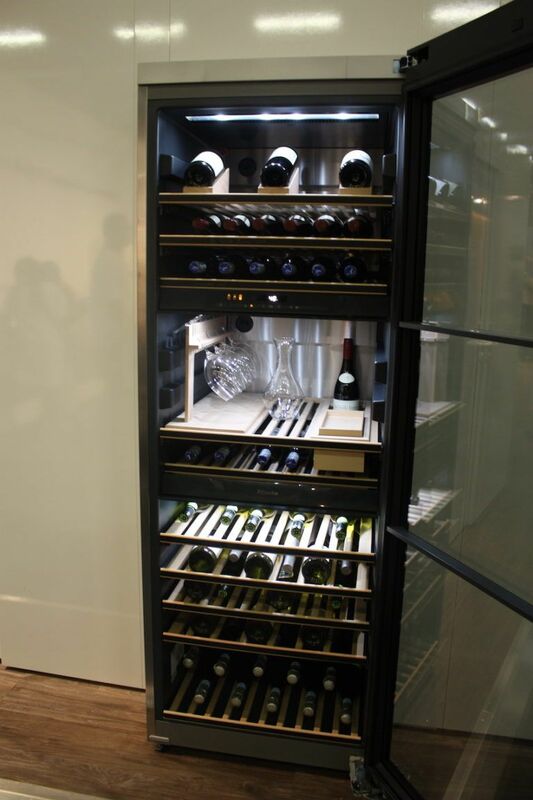 Miele’s sophisticated wine tower includes serving space. Teppanyaki is a fun and entertaining way to cook and Viking lets you do it at home. 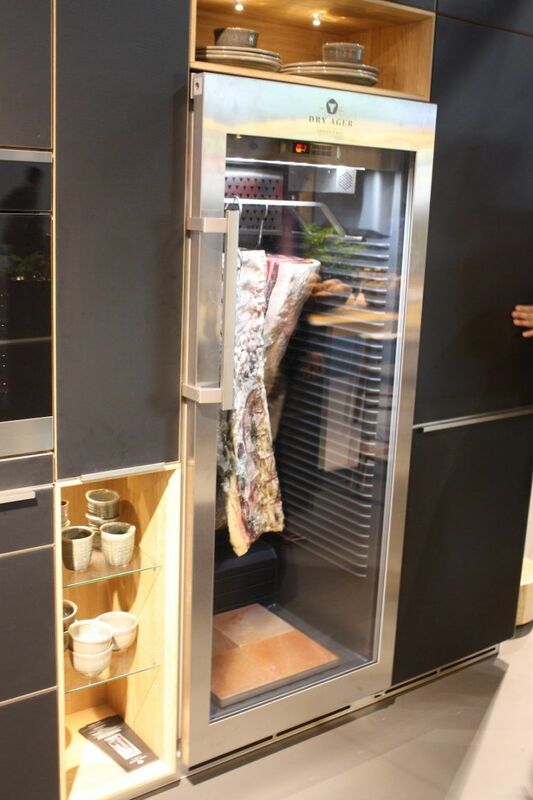 Carnivores will love Team 7′s dry ager for making meat taste best. 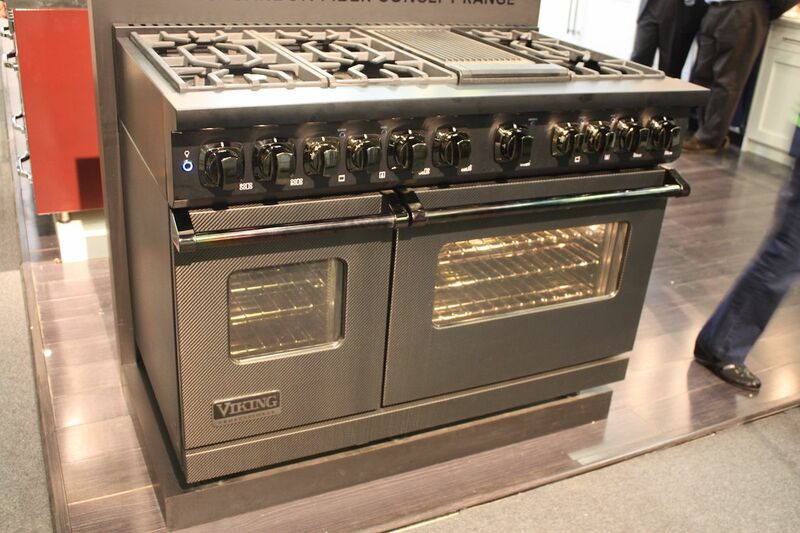 Those who prefer a traditional gas range can have innovative finishes like Viking’s carbon fiber model. 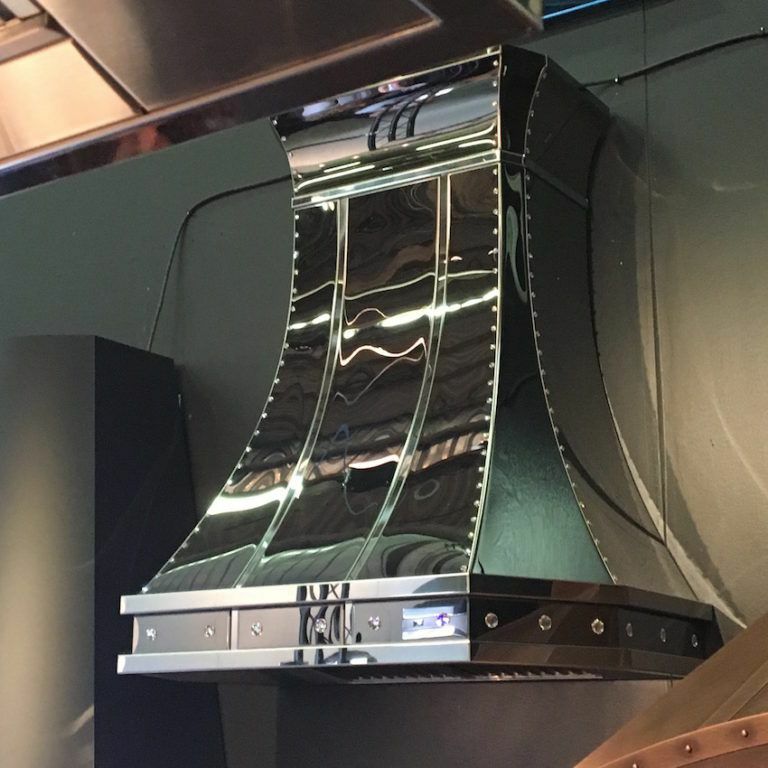 If you cook you need ventilation, but it no longer needs to be a massive, traditional hood. 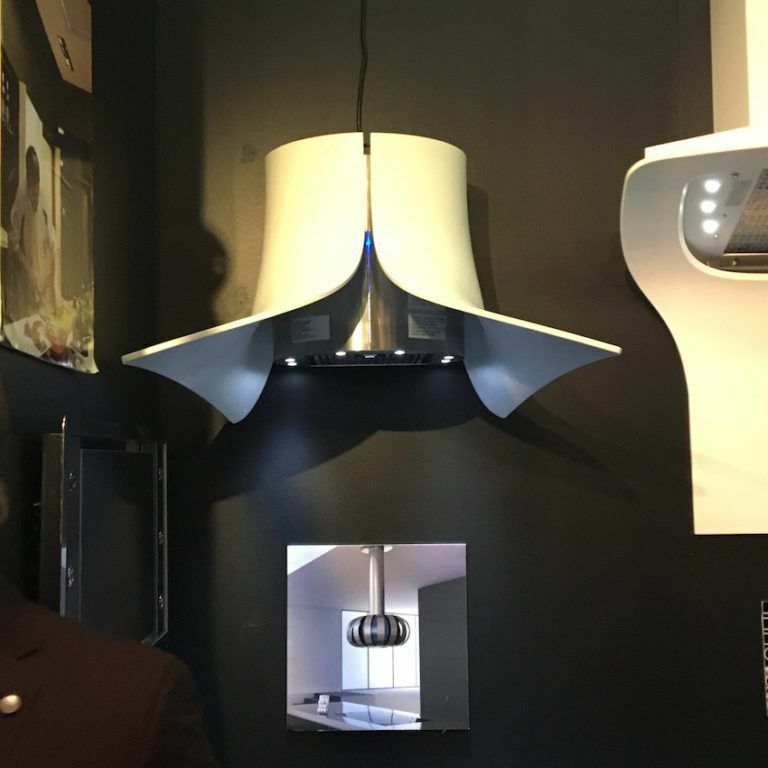 The latest styles include low-profile versions, models that include lighting and some that retract into the ceiling. 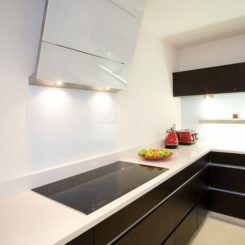 Nobilia has large hoods that include plentiful lighting. Nobilia’s industrial model is a statement-making hood. 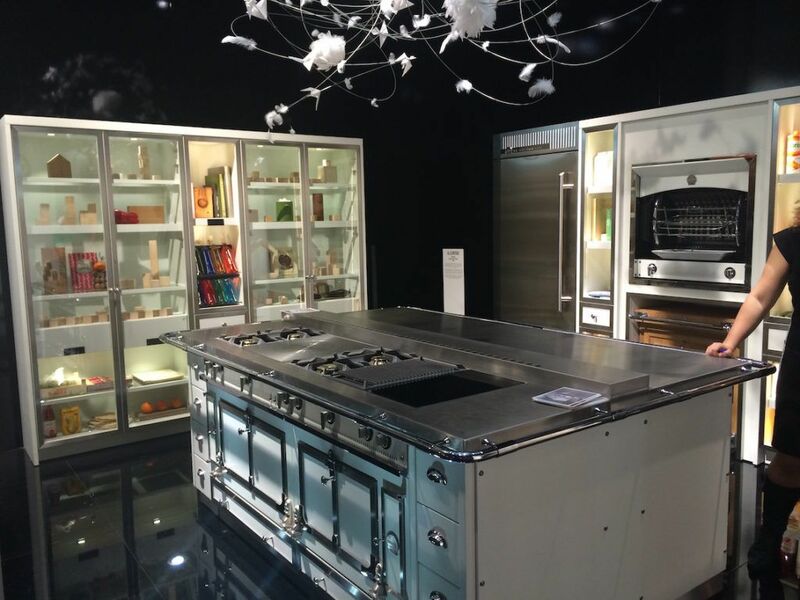 Rangecraft lets you add some bling to your kitchen with platinum and Swarovski crystals. 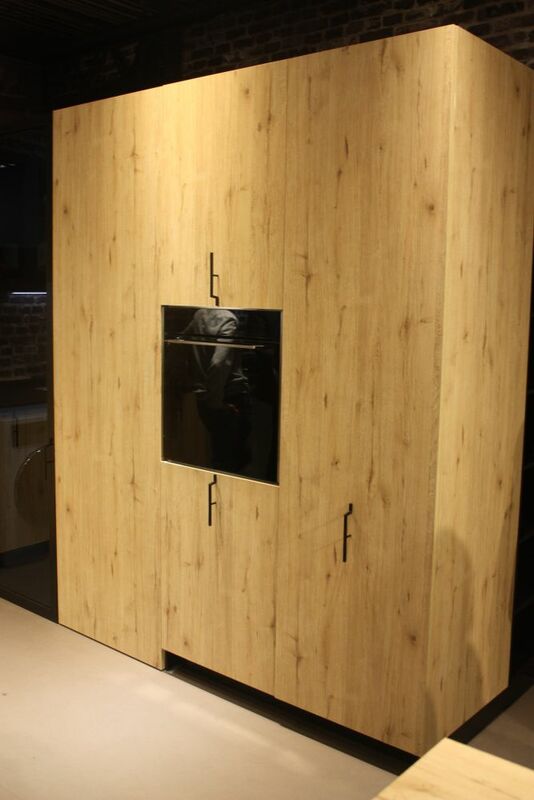 Low profile hood options from Zephyr. 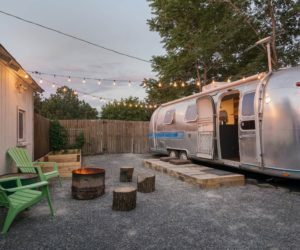 Winged whimsy for your hood from Rangecraft. 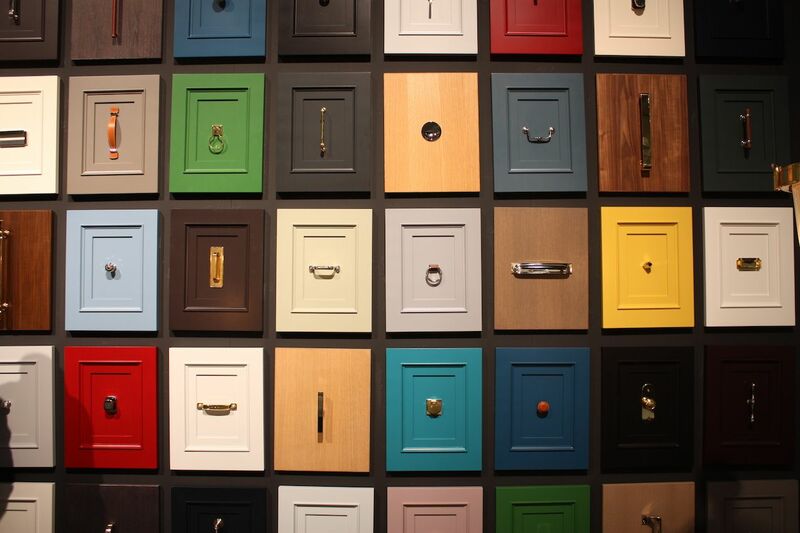 Many people don’t give much thought to the knobs and hardware on their cabinets, but much like jewelry or embellishment for a designer outfit, hardware is the finishing touch for your dream kitchen. 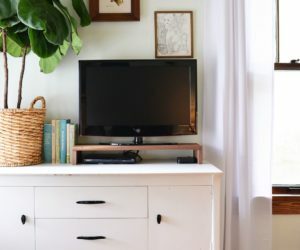 Even just swapping out knobs can totally change the look of your space. Plenty of hardware options are available like these from Waterworks. 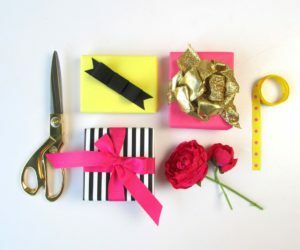 Dream and dream big. Figure out what you want in your kitchen, prioritize those items, and then apply your budget to the list. 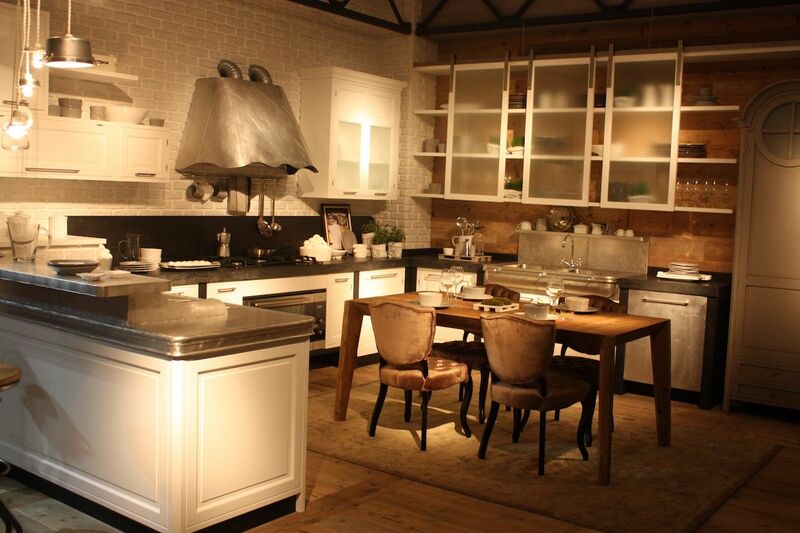 See what you can afford and what you can do to bring your kitchen closer to your dream. 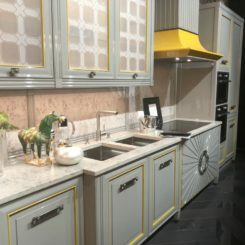 Of course, few people can afford to have everything, but if you plan well and include the elements that are most important to you, you can make you dream kitchen come true.